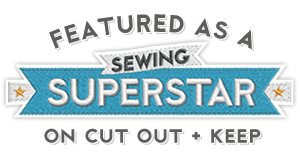 Just like the rest of the sewing world, I was all over Tilly And The Buttons Stretch book when it was recently released. My favourite patterns are the Frankie T-shirt - I've already made one, and have more planned - and also the Freya top/dress. But I surprised myself by also loving the Stella Hoodie. Of course, me being me, I couldn't leave the pattern as it was, and hacked it into a Zippy (this is what my sister calls a hoodie with a zip!). This was really easy to do, all I did was to add a 15mm seam allowance to the centre front, and cut it out as two pieces instead of one piece on the fold. I added a separating zip, and that was that! It meant that the hood/neckline seam was more exposed, so I trimmed it down, and covered it with some twill tape. I didn't do the hood tie because I didn't have anything to use for it. I blinking love this hood! It's good and big, and is perfect for keeping the rain off my glasses going in and out of the gym. The pockets are the Stella pattern pockets, and as with the centre front, I added a 15mm seam allowance to the cut on the fold edge, and cut it out as two pieces. It looks like I've sewn this on with a twin needle, but I didn't. I had initially sewed them on with the stitching line further from the edge, but decided they would look better with two rows of stitches, so just stitched another row nearer the edge. I also added a band at the hem. To do this, I measured the body pieces hem, and took off the side seam seam allowances. Then cut out a rectangle this length and 18 cm deep. The top of the band was then overlocked to the bottom of the body, and I also overlocked the bottom of the band. Then I folded it back on itself to the inside, and twin-needled it in place. 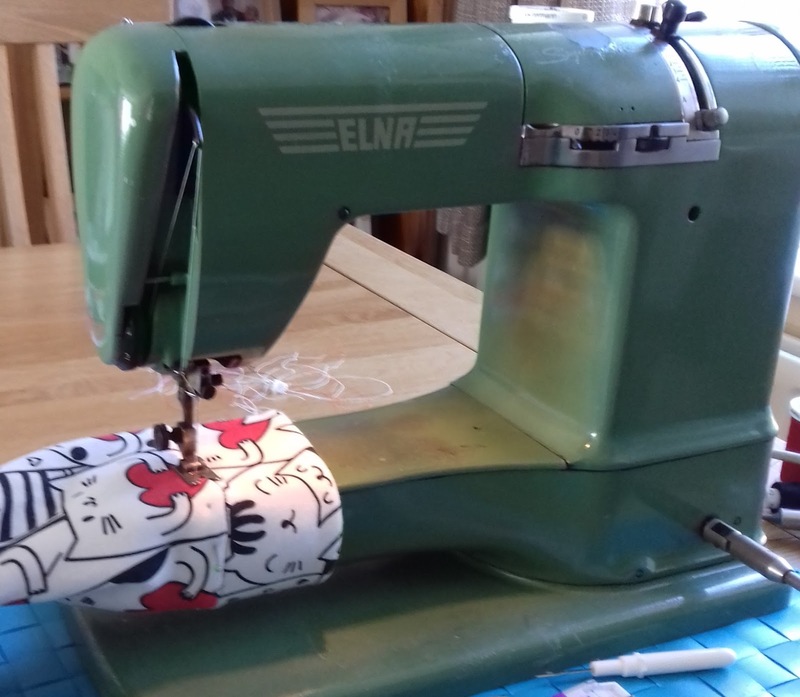 I did the same thing with the cuffs, and ended up having to use my Elna Supermatic to sew the two rows of stitches to keep the cuff in place, as the little cuffs won't fit around the arm of my modern machine. All the seams were sewn on my overlocker, including the hood, and as usual Tilly's instructions are brilliant. I shortened the sleeves a bit, but made the body the length on the pattern, plus the band. This awesome cat fabric is some fleece backed sweatshirt fabric from ebay, which is lovely and soft. It was 165cm wide, and I got 2 metres, so had enough left to cut two rectangles for blankets for my cats! Isn't it?!?!?! You totally get naming rights on this!!! Thanks Tracey! I do love a zippy, and find them more useful than a hoodie. Of all the makes I've seen from Tilly's new book yours was the one that nudged me to pull the trigger and order the book :) I love your hoodie and you've made me realize there is so much that can be done with the patterns in her book! Thanks Kathleen! Sorry about the enabling, but always happy to help!!! It's fabulous! I want to make one! Thanks Ruth! Isn't a zippy more practical? And now I have Cool For Cats in my head! That is so cute, love the changes, and the fabric is perfect. Thanks Mags! Isn't the fabric brilliant, and it lovely quality. I love this fabric and the zippy works so well. Tilly's new book is on my wish list for sure, and I can't wait to try this one. Thanks Nina! 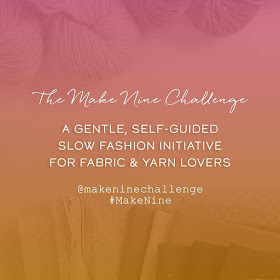 It's a really great book, and there is loads of great advice on sewing with knit fabrics. Thanks Colette! Isn't it??!! I was going to get a white zip at first, but as red is a neutral I glad I went for it! It s wonderful! The perfect fabric for this pattern. You remind me of Pippi Longstocking in it , in a way. Thank you!! This is honestly one of the happiest things I've made! How did I miss this amazing kittytastic stitchery?! Love it! Thanks Helen! Knew you'd like it!! Thank you Roisin!! This book is brilliant, you won't regret buying it.